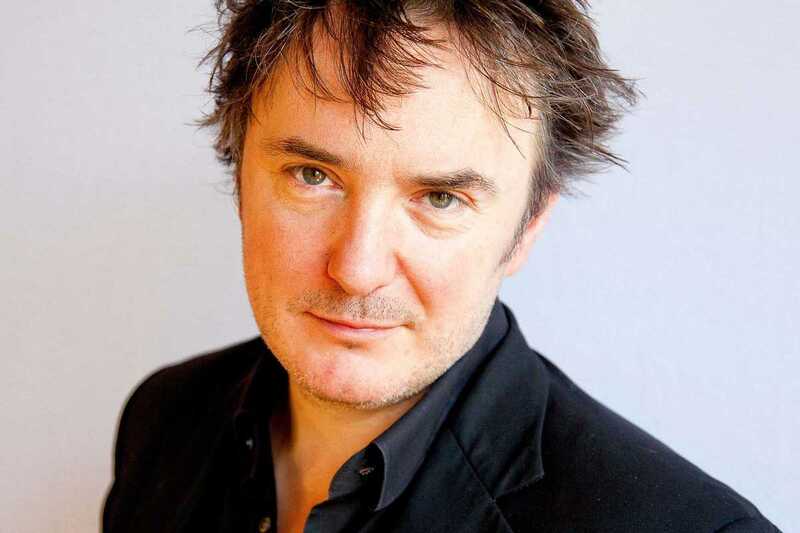 Irish funny man Dylan Moran returns to give your weekend a kick up the comedy alley with his new tour, Dr. Cosmos. According to the ticket stats, to this day he’s the biggest-selling, English-speaking comic to ever perform in Spain. Dr. Cosmos hits Barcelona as part of a 32-date international tour, and what you’ll be served is a dose of Moran’s distinctive take on love, politics, perpetual misery and the absurdities of life. For those in need of an introduction, a few career highlights to throw in would be that Moran became the youngest ever winner of the Perrier Comedy Award at the Edinburgh Festival Fringe in 1996, he went on to cowrite and star in award-winning British comedy Black Books, and has starred in Notting Hill, Shaun of the Dead and Run Fatboy Run. If deadpan humor laced with surrealism is where you get your kicks, Moran will have you doubled over.